Today almost everyone who uses the internet has a Facebook account and almost all web publishers have a Facebook page. Making a Facebook account or a Facebook page is quite easy, but what is more complicated and important is to drive traffic to that page or more precisely making people like that page and subscribe to your updates. But Facebook has a nice feature of inviting your friends, but this feature again has a problem. 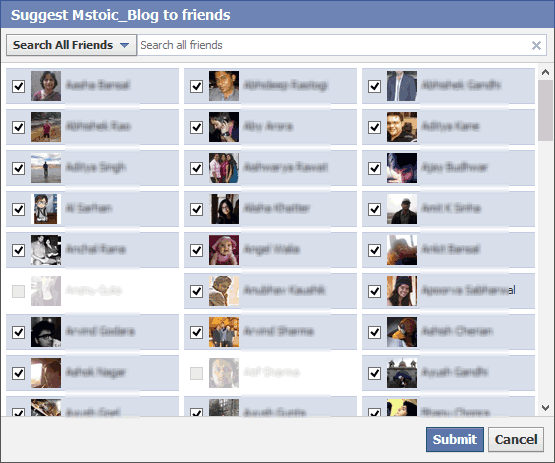 You need to manually select each and every friend to invite them to like your page. It is good with people having less number of friends, but what if you have several hundred friends. 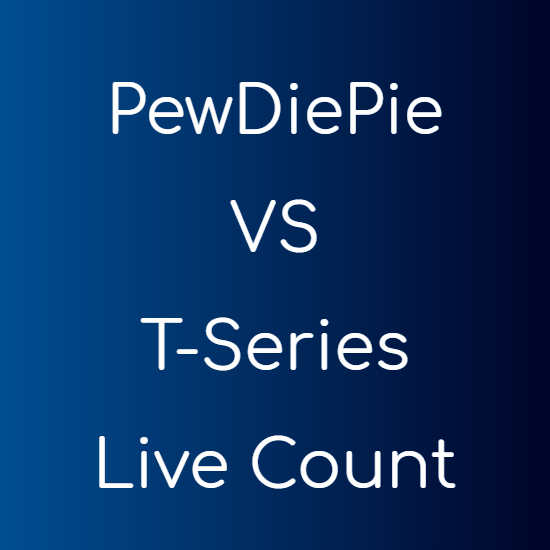 Same is the case with Facebook events. If you ever organised an event or tried to invite people to an event then you would have experienced the same situation. But we have an easy workaround. 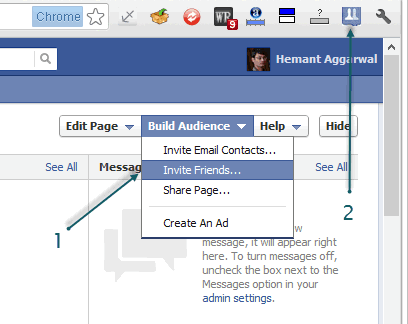 Facebook Invite Them All for Chrome is a chrome extension which lets you select all your Facebook friends at once. You just need to open the dialog box which lets you invite your Facebook friends and with just a click of a button all your friends will be marked for the invitation. This makes it easy to invite everyone for an event or to like a page. More over you still have the choice to un-mark those ones whom you don’t want to send an invitation to.